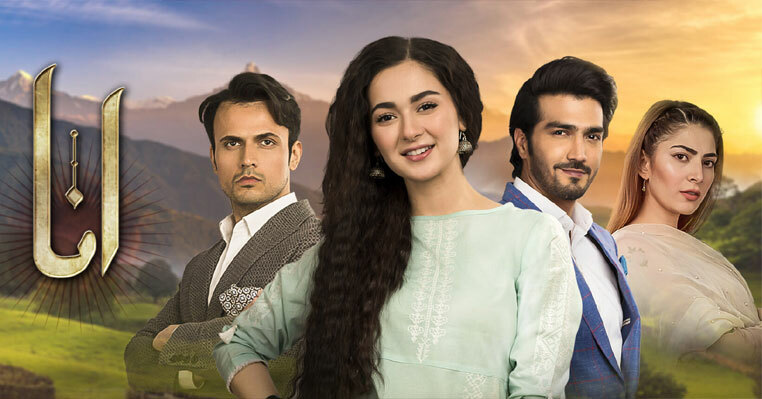 Download OST of Drama serial Judai in Mp3. 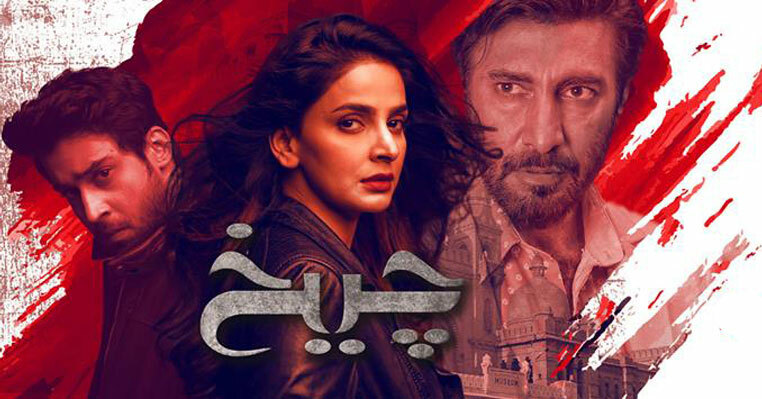 The title song of Judaai has been sung by Quratulain Balouch where the writer of lyrics are unknown. 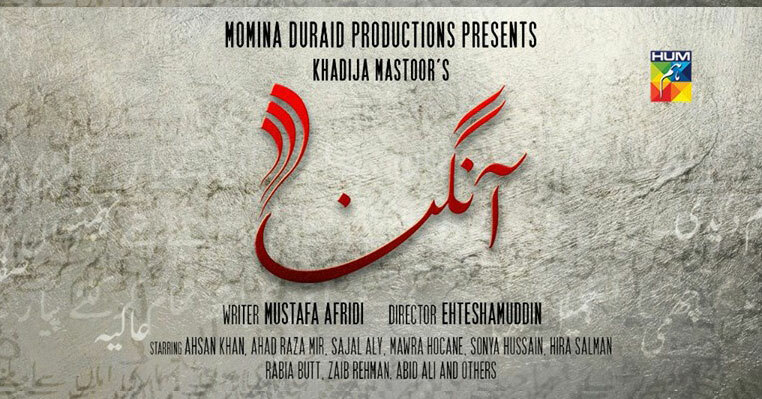 The song is written in Punjabi and Urdu. I am not really good in understand Punjabi language so you may found some mistakes of words in lyrics below. The Cast of drama Judaai has very famous name of industry. Popular celebrities like Samina Peerzada, Saima, Usman Peerzada, Neelum Munir, Sana Askari, Faryal Memood and Imran Mehmood etc. 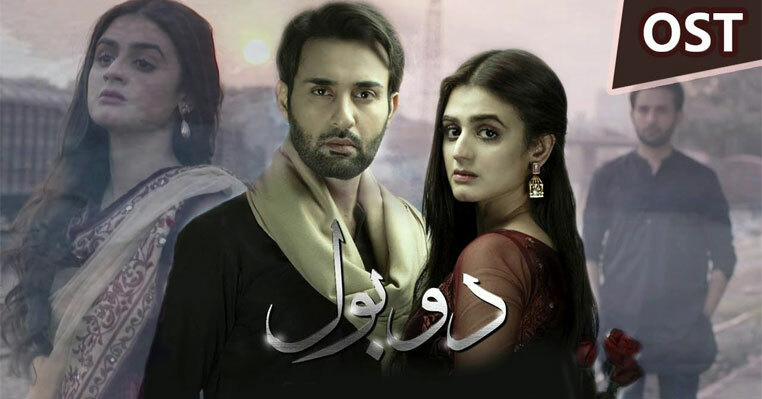 The drama story has so many interesting incidents which makes is one of the popular drama of ARY while its cast is strong to make any story powerful. 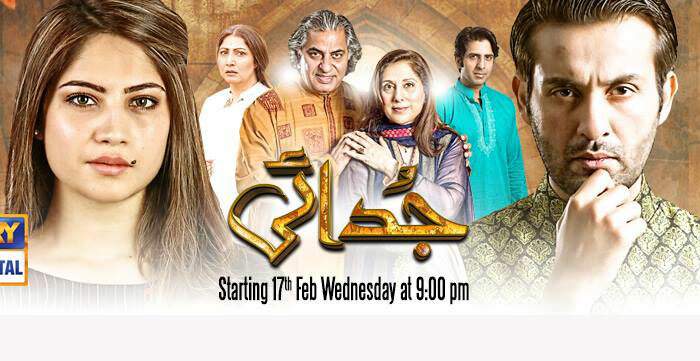 The amazing acting by Saima and Samina Peerzada is the back bone of the drama where the new talent also give their best to make the drama interesting. Other than this, the story of Judaai is also new and unique which we have not seen before.